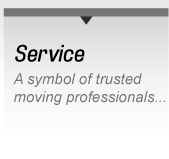 With experienced representatives all over the world, you can feel confident knowing that we are responsible for your successful move. There is more to moving to a new place than meets the eye. 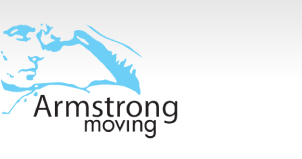 As a seasoned player in the field of relocation services with more than 50 years of collective experience spread over three generations, the mission of Armstrong Moving & Storage PLT is to create total customer satisfaction through rigorous quality training and unique control procedures. 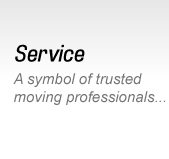 As members of the IAM Network and AMSA, our reliable partners are among the world’s leading relocation companies. 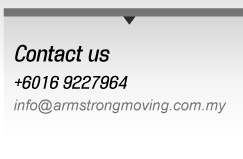 Armstrong Moving & Storage PLT’s chain of offices is proud members of both networks and adhere to the highest standards of control quality and quality improvement. 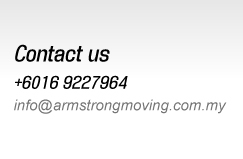 The owners of Armstrong Moving & Storage PLT have travelled across America, Europe and Asia to understand the crucial ingredient in a successful moving process and have perfected the move management system to adapt and blend in to the modern world.